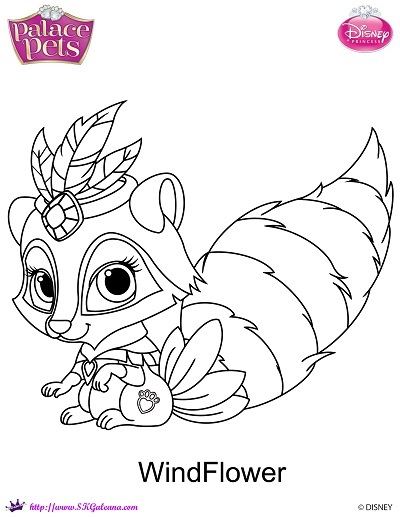 Although Pocahontas has the fewest amount of Palace Pets, hers are certainly some of the coolet. 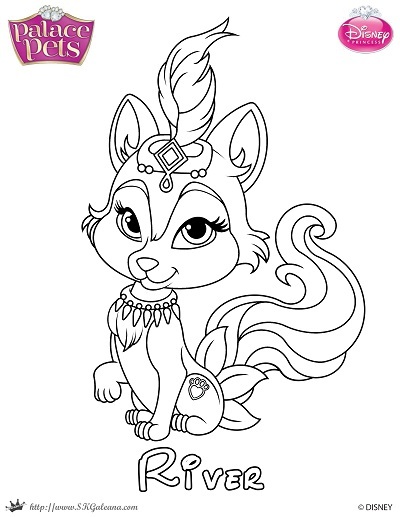 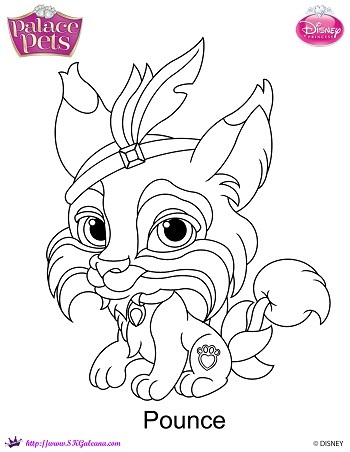 One of my favorite pets comes from Pocahontas; collection; it is the wolf pup, River. 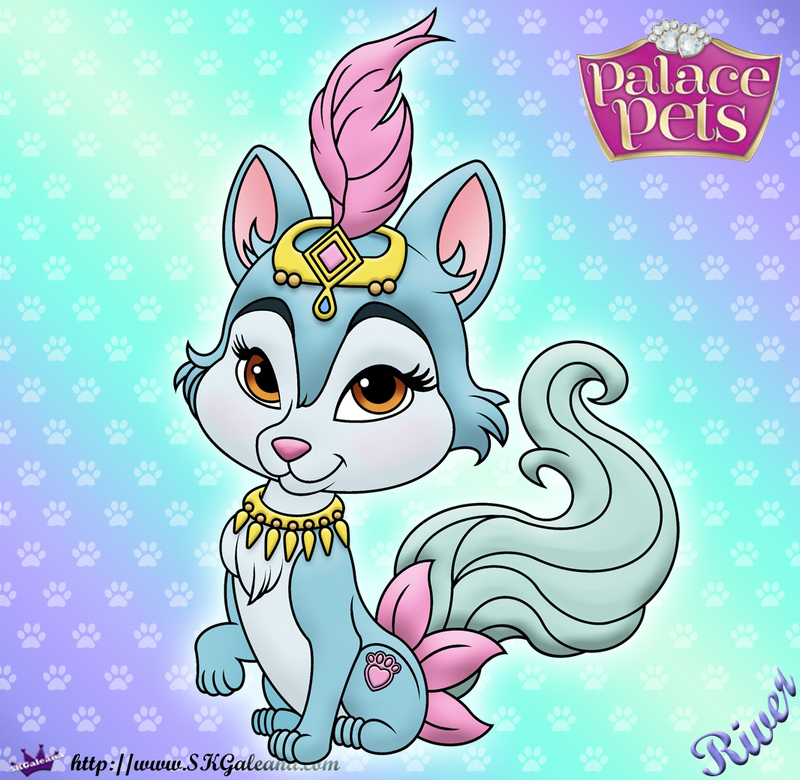 Pocahontas’ pets are much more wild than most of the other Princess Palace pets, but they are still just as loyal, if not more so.